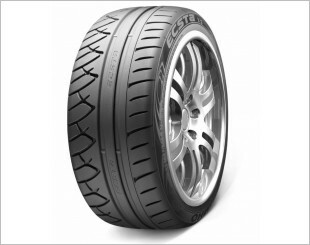 Performance tyre gives maximum performance - maximising the handling, cornering, and control of vehicles. 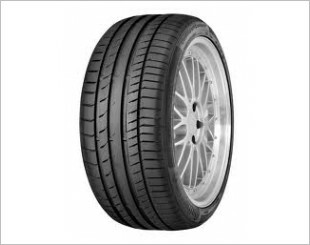 It is designed for a wide variety of vehicle models including sports cars and luxury vehicles. 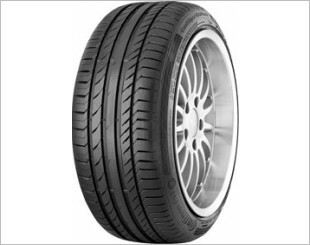 A stiff and wide tyre with low profile sidewall and large tread blocks easily enhances cornering power. 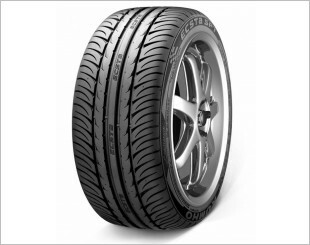 A performance tyre has higher speed ratings to enhance grip and traction on both wet and dry roads. 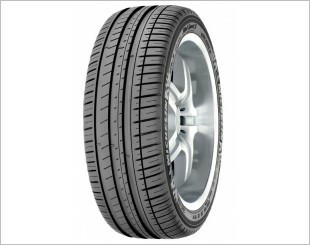 The tyre usually handles better, having the ability to have a shorter braking distance. Another advantage of a performance tyre is the capability to resist the heat build-up between the tyre and the road surface better. 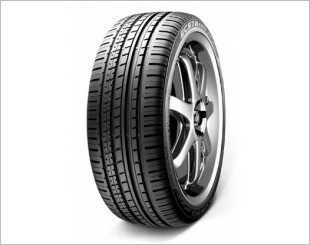 As such performance tyre makes driving safer as overheated tyres are a major cause of tyre failure. The latest addition to its Pilot Sport range - The Pilot Sport 4 places the emphasis on driving sensations and pure efficiency. 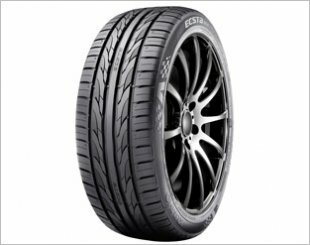 The ECSTA PS31 proves that a perfect balance of high-speed stability, low road noise and safety can be achieved in a tyre. 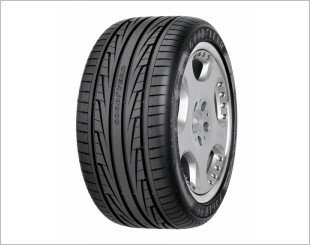 The TZ700 is a reliable touring tyre that provides an excellent balance between comfort and safety. Characterised by its ActiveBraking technology, the newly launched Eagle F1 Asymmetric 2 is an addition to the sports performance passenger segment. Offer better grip and less road noise. Offering exceptional wet grip and braking performance, it delivers you shorter braking distances so that you are in control and ready to enjoy the journey. 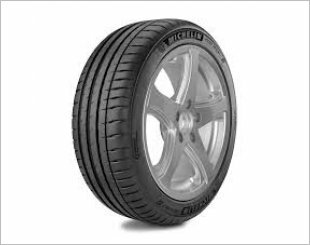 Designed with a highly dispersible silica tread compound which lends itself to maximum grip and traction even under wet conditions. 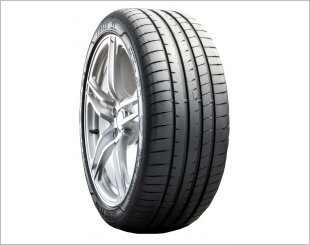 Michelin Pilot Sport 3 tyres are designed for driving pleasure and security in both wet and dry conditions. Unlimited driving fun thanks to excellent grip. 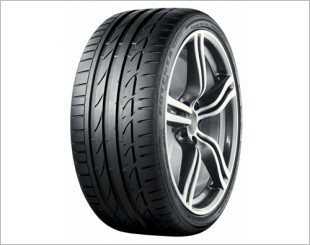 The new ContiSportContact 5 - Control never has been sportier. 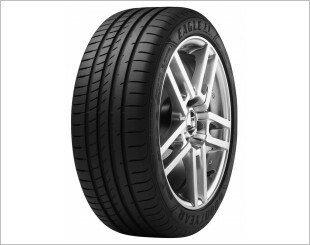 The Eagle F1 Directional 5 comes with SportGrip Technology to give you precise handling and responsive grip. High speed performance. Wet/dry handling. Quiet comfort. Drive to Perfection. Extremely fast. Even when braking. 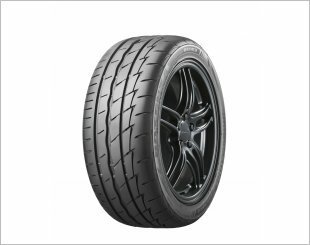 The ContiSportContact 5 P - safe performance for sporty cars, giving maximum fun at the wheel. Sharp responsive turn-in. Direct steering feel. Greater cornering stability. 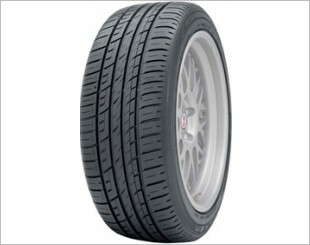 Comes with a deep tread depth and long lateral groove, for anti-hydroplaning and stability in the wet. 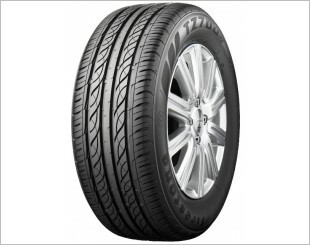 Ultra High Performance Summer tyre designed to be fitted to Passenger Cars.